This lime stopped my drink from falling into the bottom of my glass. | Funny Pictures, Quotes, Pics, Photos, Images. Videos of Really Very Cute animals. 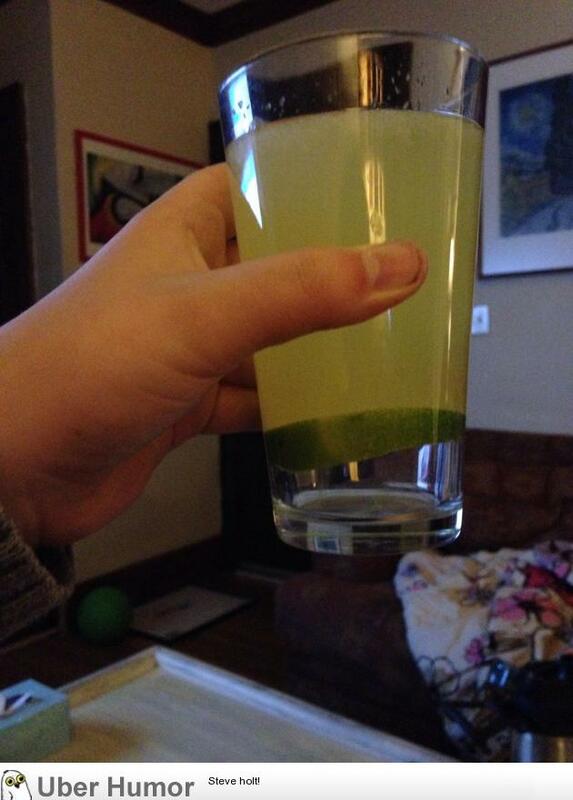 This lime stopped my drink from falling into the bottom of my glass.